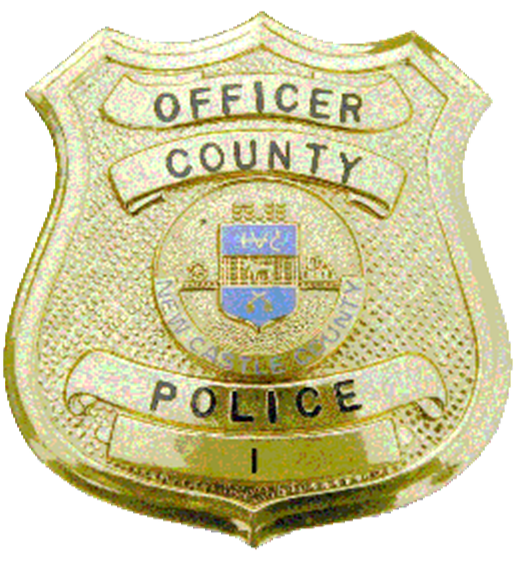 (Wilmington, DE 19803) Last Sunday (Mar 28) Detectives from the New Castle County Division of Police Criminal Investigations Unit Property Squad were able to arrest 29-year-old Justin Fry. He was charged with committing six separate Shed Burglaries from the communities of Mayfield and Graylyn Crest over the past two months. Fry was charged with: three counts of felony Burglary, three counts of felony Attempted Burglary, two counts of felony Theft, two counts of felony Attempted Theft, one count of misdemeanor Theft, two counts of misdemeanor Attempted Theft, three counts of misdemeanor Criminal Mischief, one count of felony Conspiracy 2nd, one count of Criminal Trespass 3rd, and two counts of Selling Stolen Property. He has been arraigned by the New Castle County Court of Common Pleas and is being held in lieu of $24,500 secured bail. The detectives have seized several pieces of additional stolen property that they cannot yet match to victims. This property includes power tools (drills, chainsaws) and lawn equipment (blowers and trimmers) taken from sheds. We are asking members of these communities and the surrounding areas check their garages and sheds. If any tools are missing please contact us at 302-573-2800. If you recognize any of the photographed items please contact Det Daniel Elwood at (302) 395-2761 or Daniel.Elwood@newcastlede.gov. ← Warning: Springtime Schemes are on the rise.